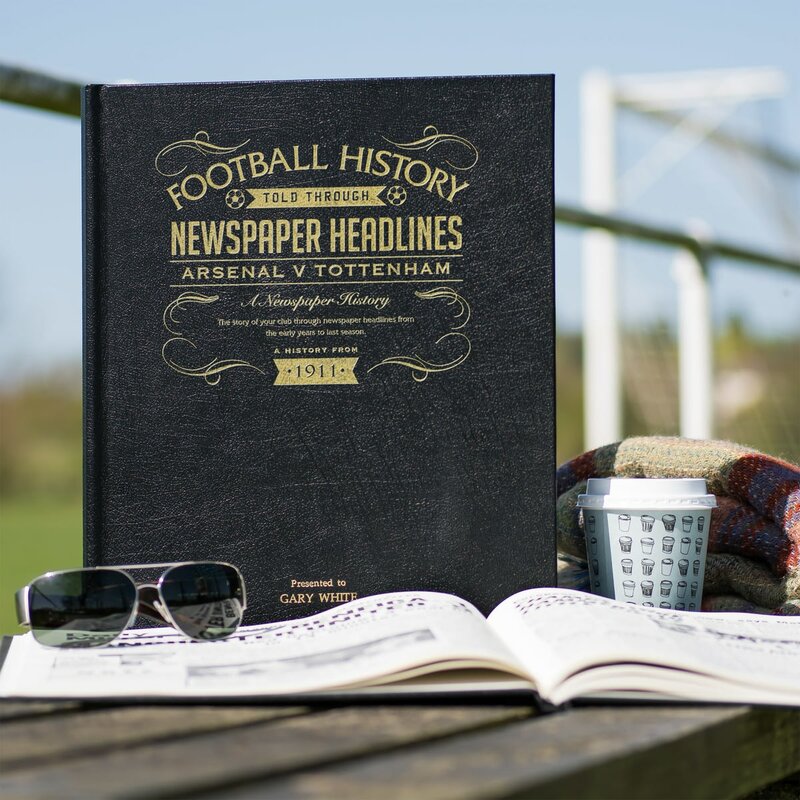 There can be no greater rivalry between football teams and their followers than those living as near neighbours, and Tottenham and Arsenal are certainly no exception. 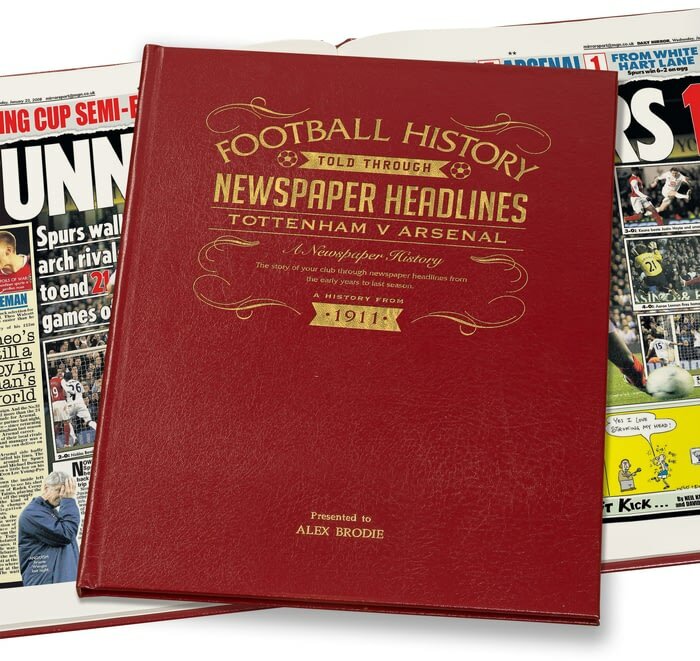 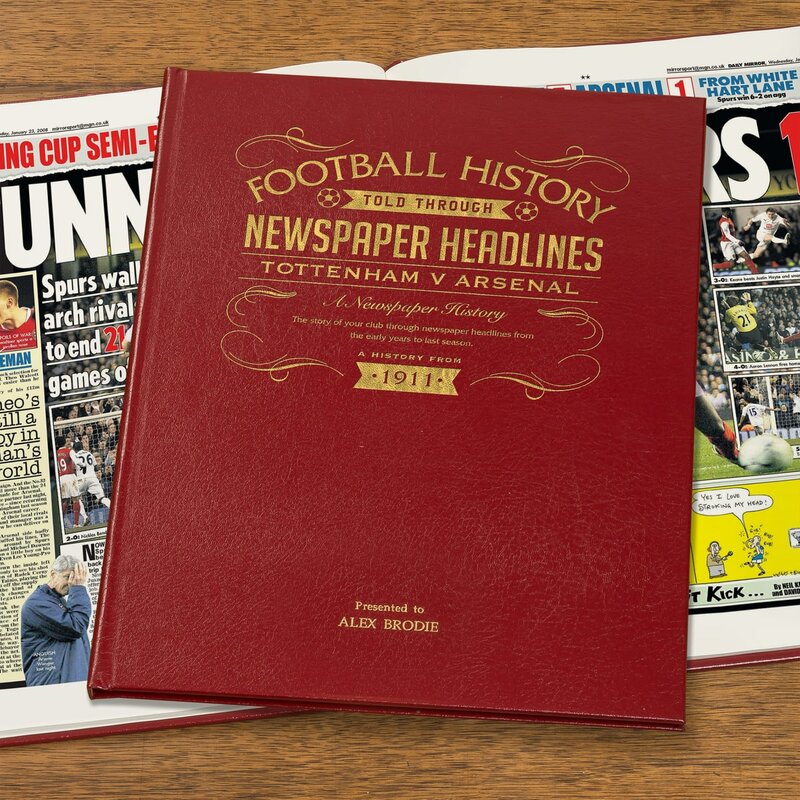 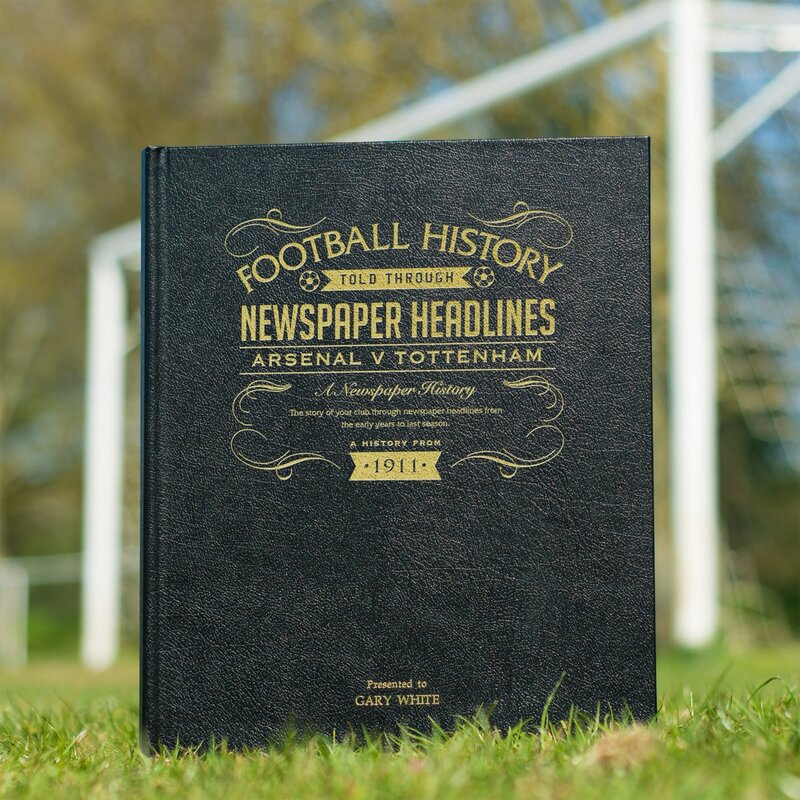 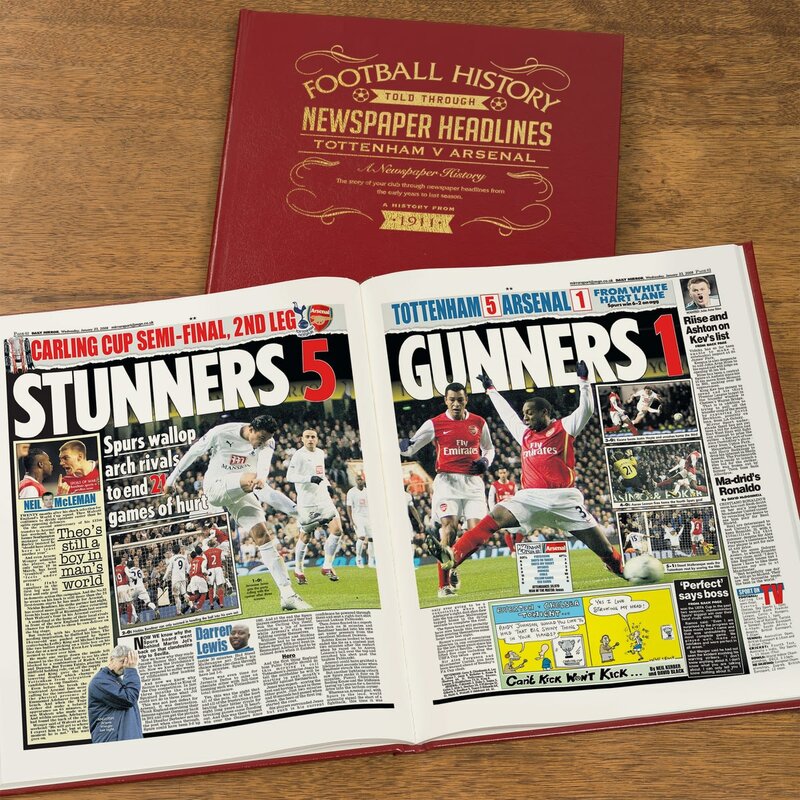 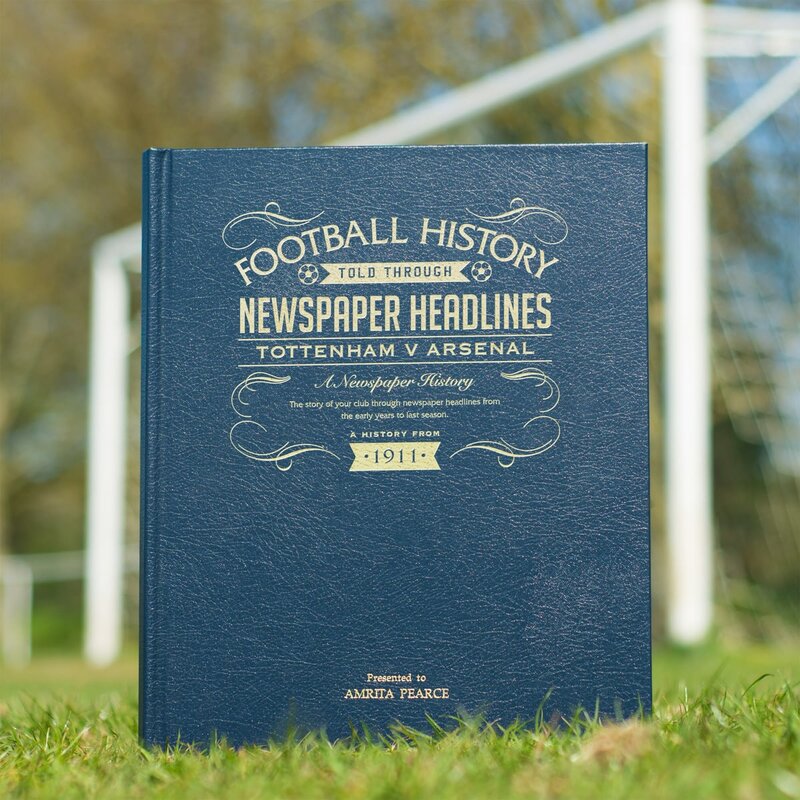 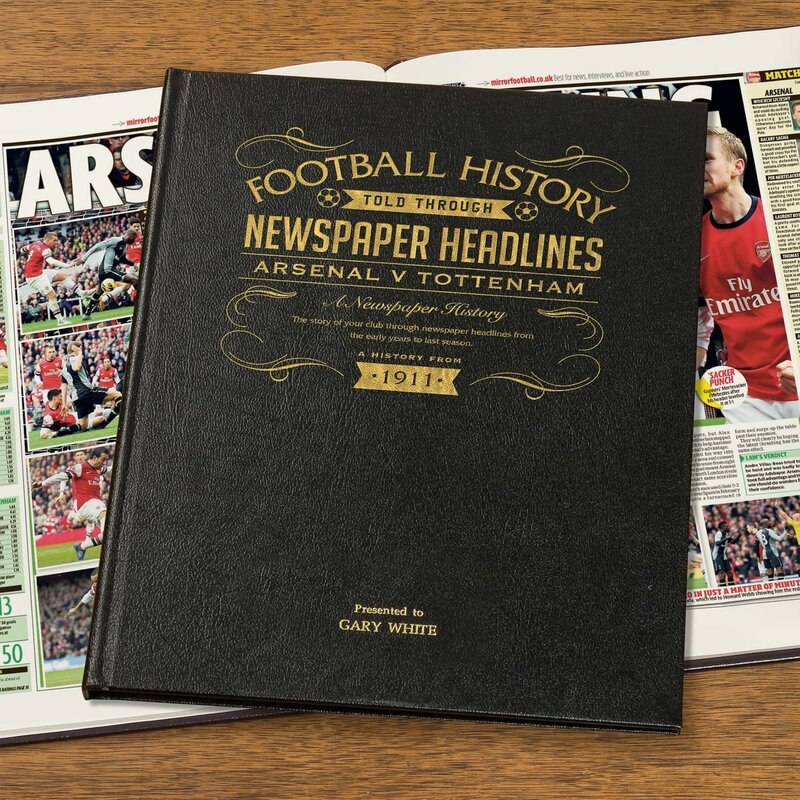 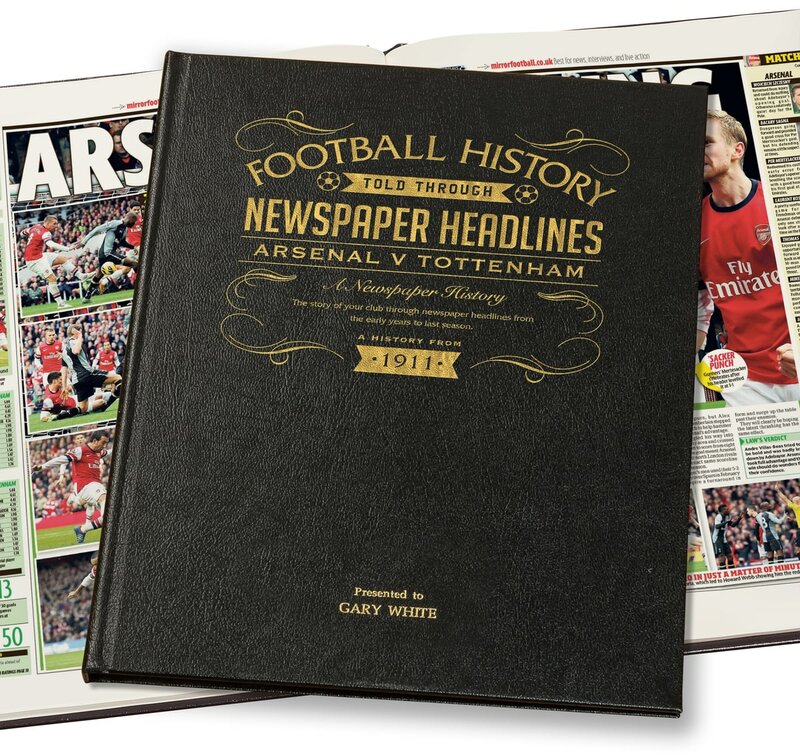 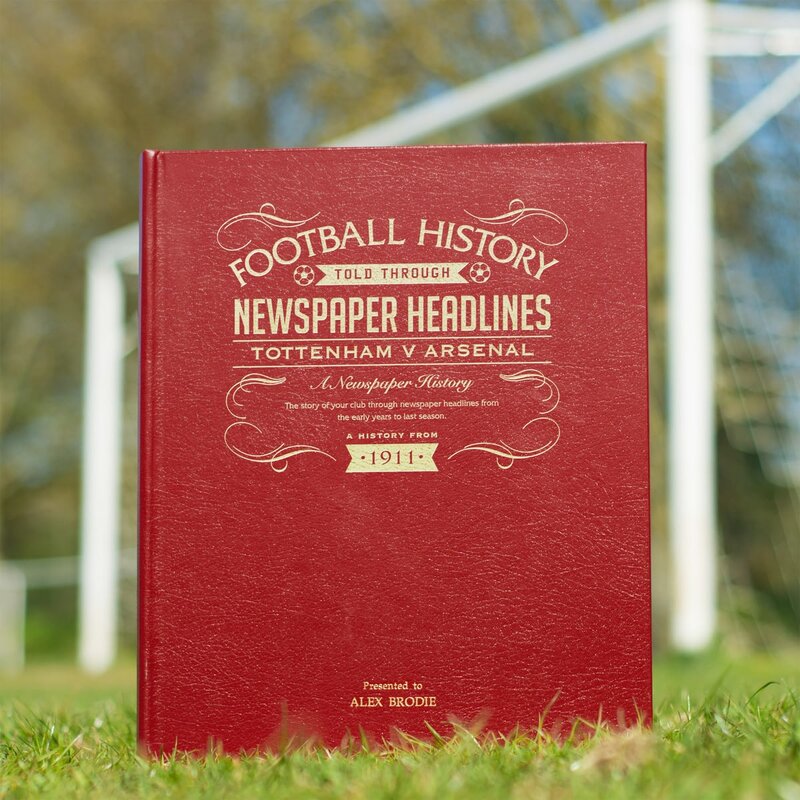 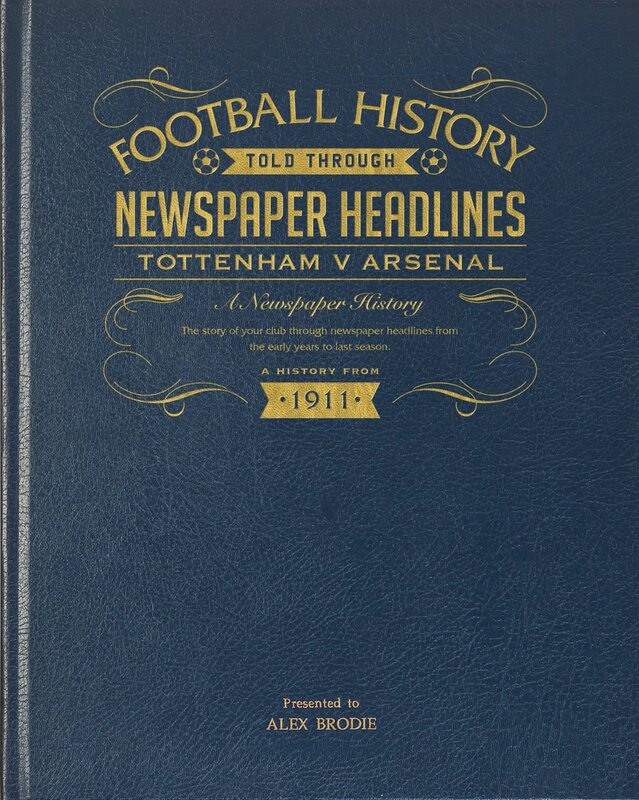 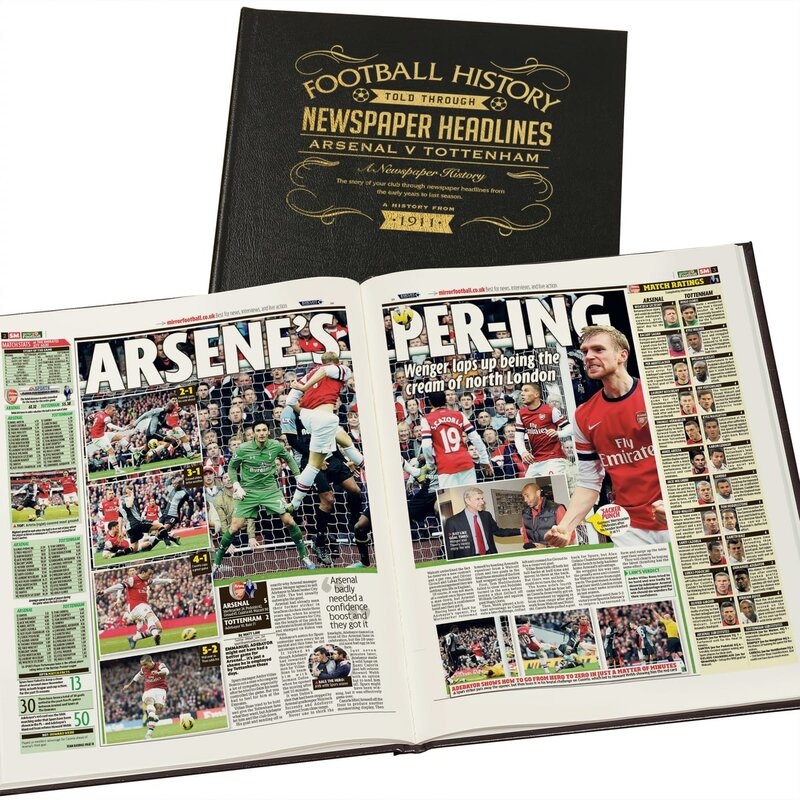 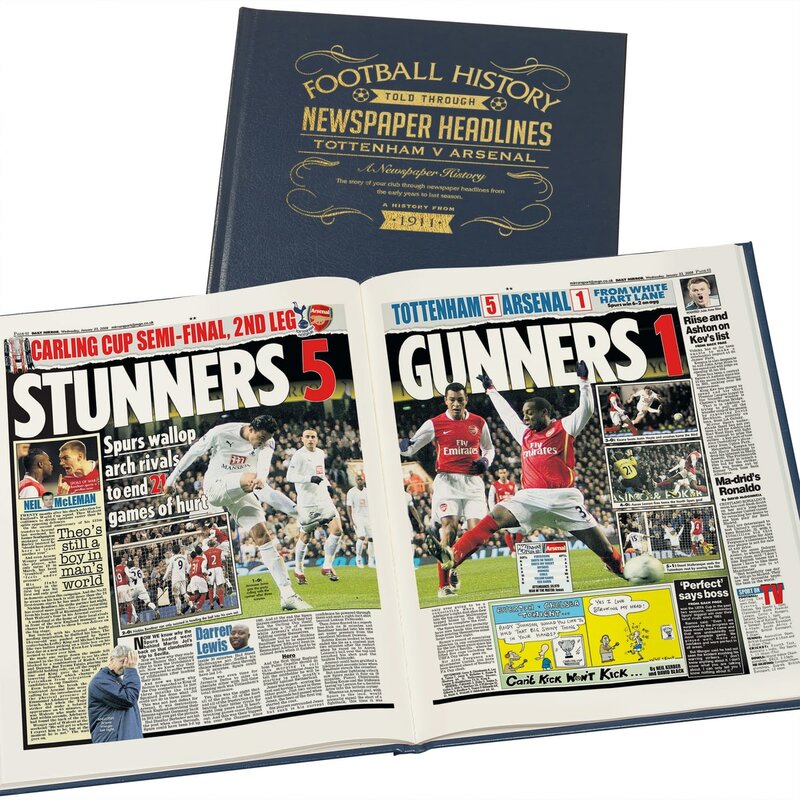 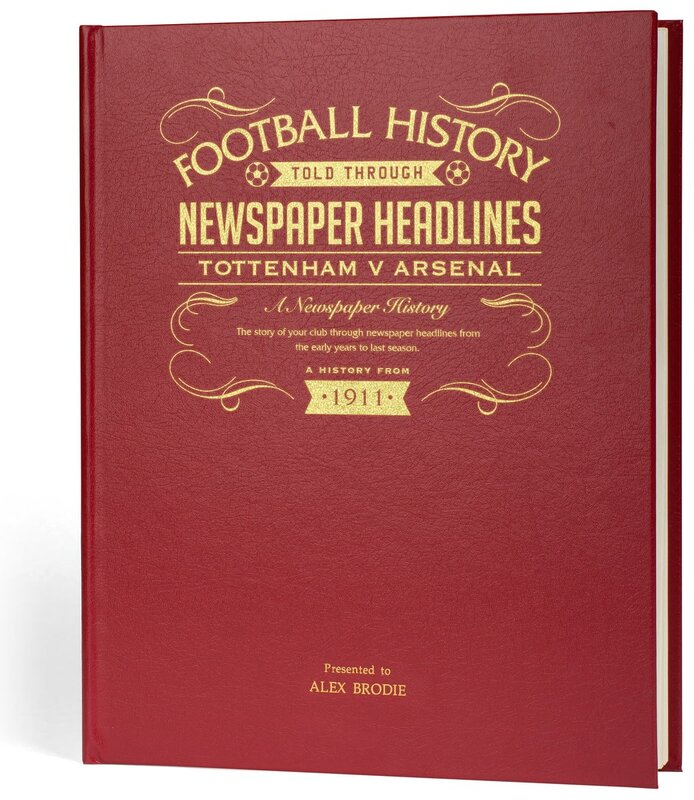 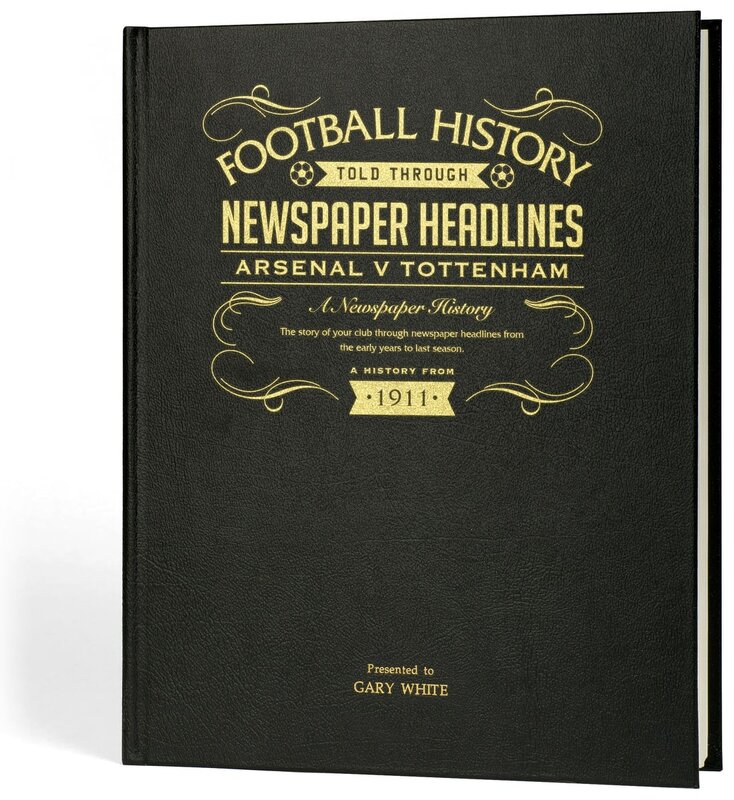 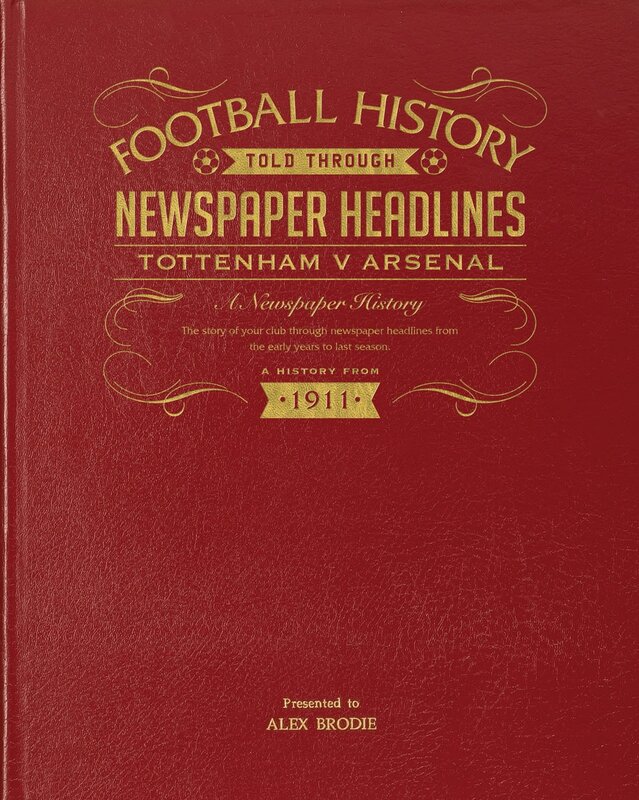 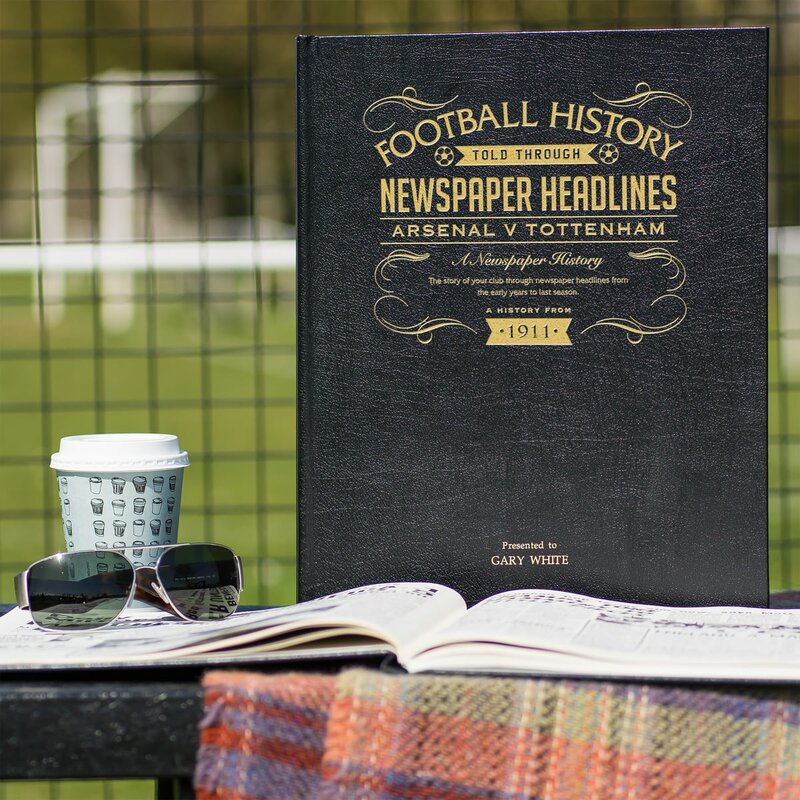 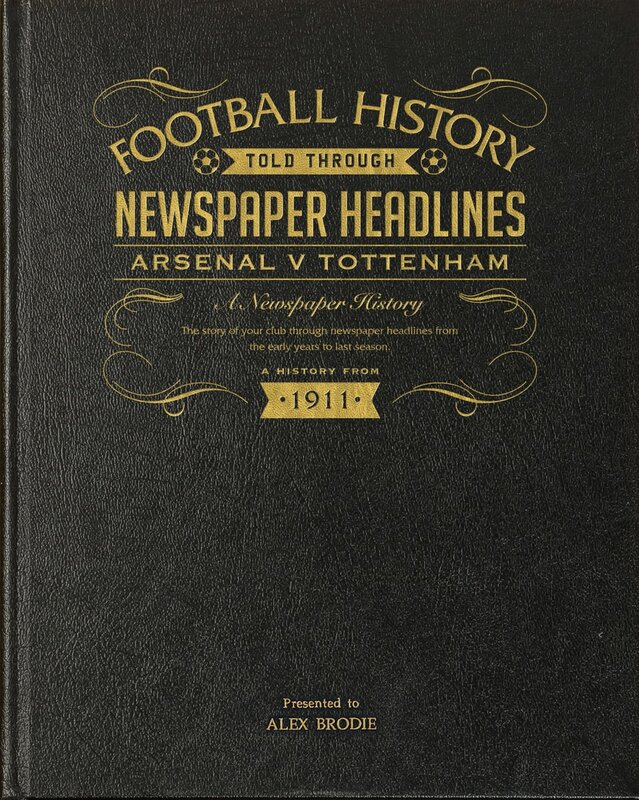 The Spurs and the Gunners have played out some fierce North London derby battles over the years and this newspaper book records memorable Tottenham victories and draws. It starts with a 5-0 win in 1911 and covers 100 years of detailed and action-packed reports in words and pictures, written at the time and reproduced from original, national newspapers. 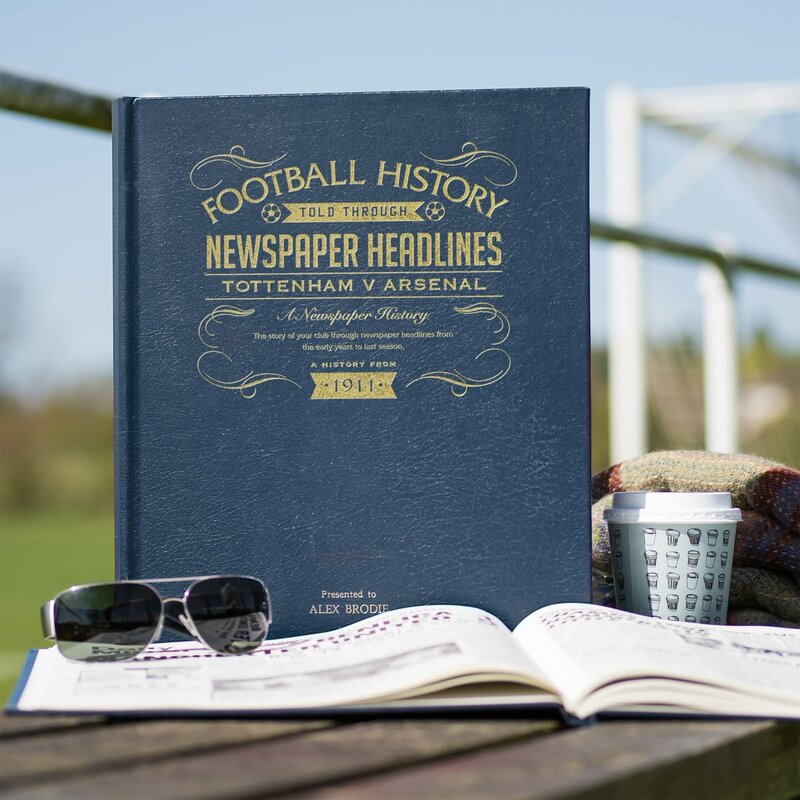 All the major domestic competitions are included and there are some high scoring wins to gloat over. 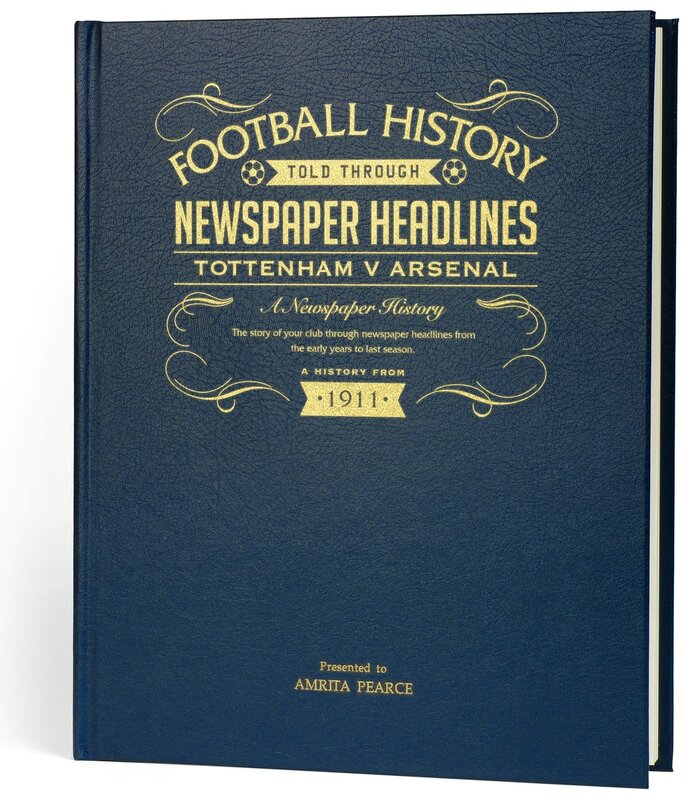 This is a unique and wonderful gift and a must have for all Tottenham fans. 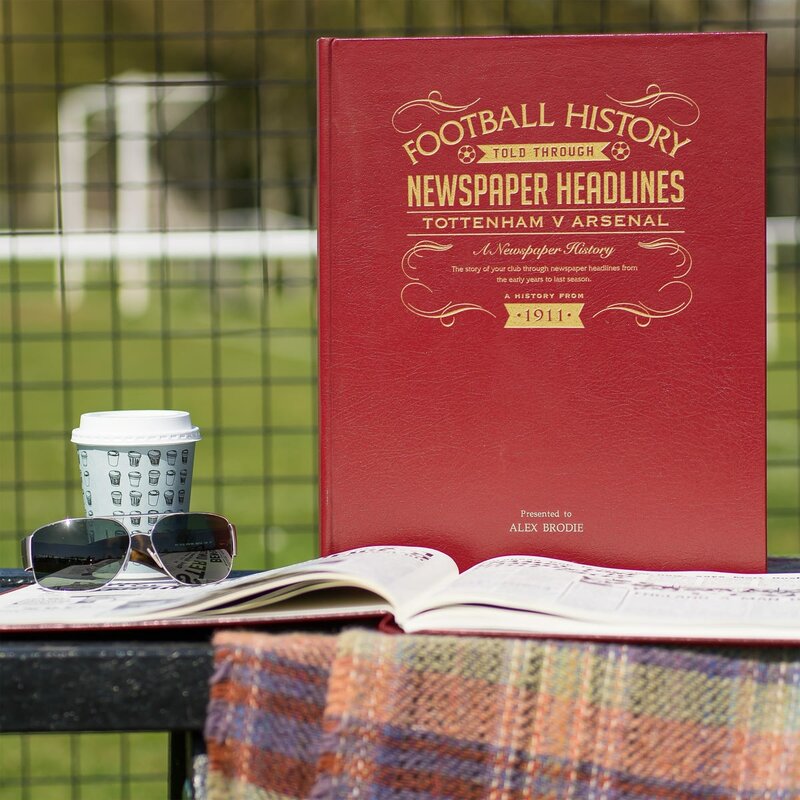 There can be no greater rivalry between football teams and their followers than those living as near neighbours, and Arsenal and Tottenham are certainly no exception.